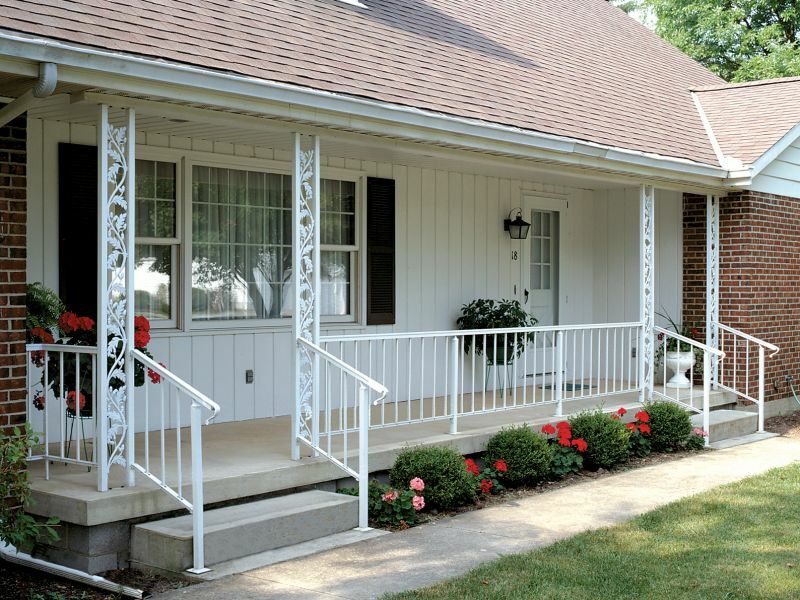 Superior Aluminum's Series 600 Custom Aluminum Railings are strong and durable. They are a practical investment that provide maximum strength and support. Railings and columns are a wonderful addition to residential homes, gardens and apartments. Superior Series 600 railings are custom-made to your specifications and are available in measurements of 32" to 42". If you're looking for more versatility, adding columns and inserts will bring even more beauty into your improvement project. Superior columns are designed to meet a wide range of needs. Aluminum columns have a great deal of strength, in fact, a 1-1/2" standard height corner column can support up to 6,500 lbs. When Lueck's installs railings or columns we bring you the durability and elegance that only Superior can provide.